From 2014 to 2016, Nick worked with the Great Lakes Environmental Law Center as an Equal Justice Works fellow. His fellowship project focused on providing transactional legal services to individuals, nonprofit corporations, and for-profit businesses engaged in urban agriculture in Detroit. During the course of his project, he frequently worked on real estate transactions, lending transactions, land use and zoning, and entity formation for Detroit's burgeoning urban agriculture community. After transitioning to his role as staff attorney at the conclusion of his fellowship, Nick has worked on environmental justice issues in Detroit, with a specific focus on Clean Air Act permitting, hazardous and solid waste management, and local environmental policy. 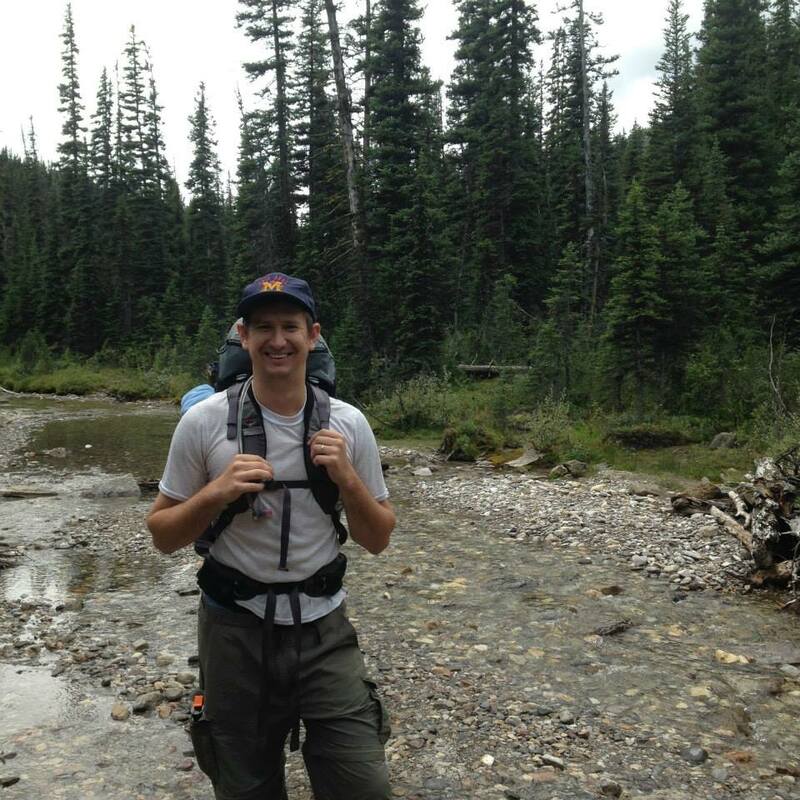 Nick spends his free time watching Tigers baseball, backpacking in mountains, and cooking. 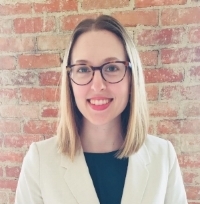 In September 2018, Erin joined the Great Lakes Environmental Law Center as an Equal Justice Works Fellow, sponsored by Munger, Tolles & Olson LLP and an anonymous donor. Erin’s fellowship project focuses on protecting children in Detroit and Flint from home-based environmental health hazards by providing legal counseling and representation to affected families and advocating for policy that advances environmental justice. Erin is a native of Grand Rapids, Michigan. Prior to law school, she worked as an environmental educator and organic farmer. In her free time, Erin enjoys reading, gardening, cooking, cross-country skiing, and kayaking.